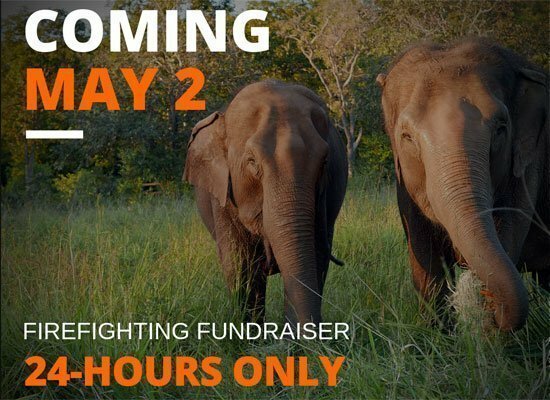 Be a part of giving captive elephants in Latin America a second chance. A beautiful life at our first sanctuary, Elephant Sanctuary Brazil. 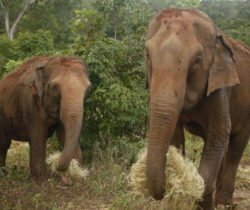 Whether you love Guida’s happy flaps, respect Maia’s vulnerability or adore how Rana has embraced all that sanctuary offers, you can provide them with extra support. 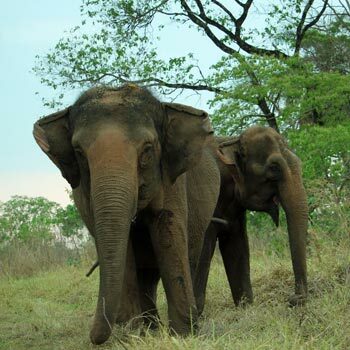 Become their Ele-Guardian or buy them a special gift from the Wishlist. 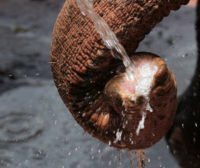 Rana is one of those elephants that seems like an old soul; she takes in everything, adjusts to other’s needs and has begun to trust. 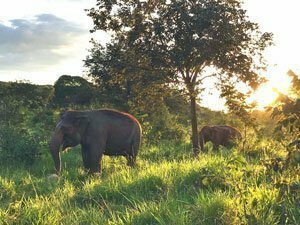 How you can help keep Maia, Guida and Rana safe.. 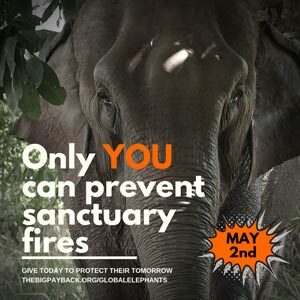 The security of the sanctuary allows the elephants to heal and we need your support to keep it protected. 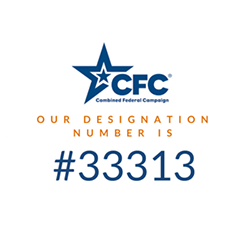 Please help us purchase fire prevention equipment that will ensure their home remains safe. Their chance to leave the zoo and change their life is one in a million. 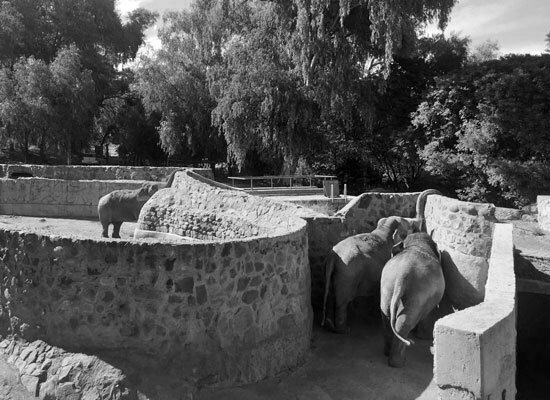 The zoo has agreed to send them to sanctuary but their new home needs to be constructed before we can rescue them. **NEW** RANA RESCUE TEES & MORE! This collection is filled with gear that sports Miss Rana Bug and celebrates her rescue to sanctuary. 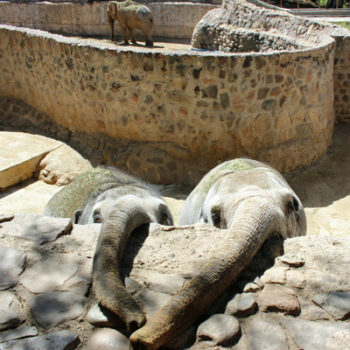 Maia & Guida have a collection, too, and more! 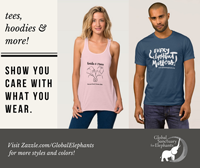 Display your love of elephants and your desire for elephants to live a life of dignity in sanctuary. 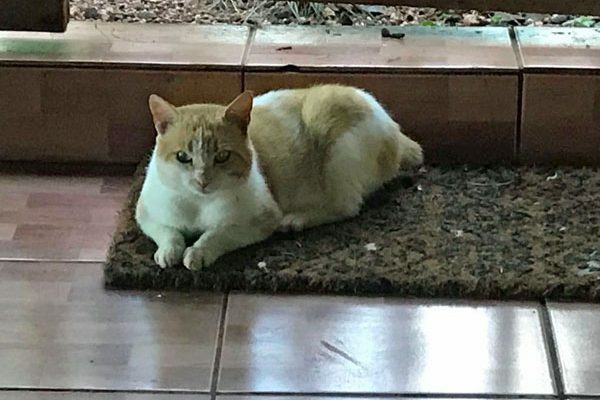 These items can act as a conversation starter to help educate others about the impact captivity has on such intelligent beings and why sanctuary is their solution. They can also be worn simply to bring joy to your own day. SHOW YOU CARE WITH WHAT YOU WEAR!